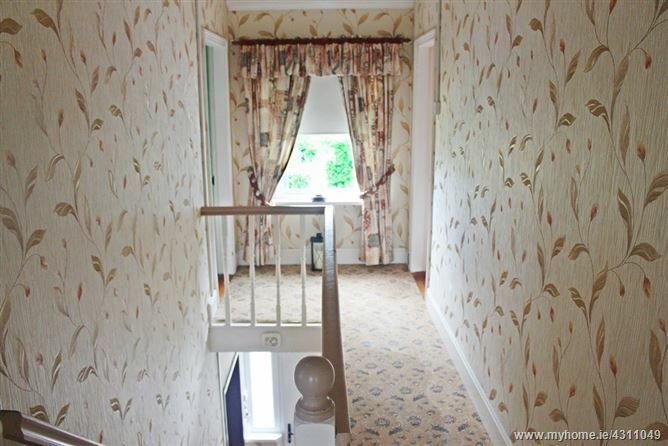 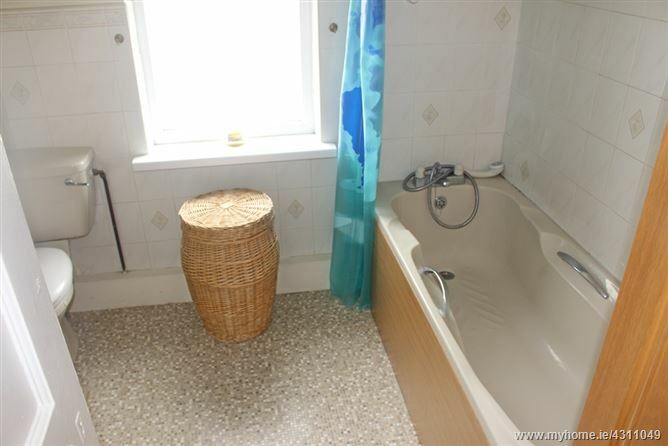 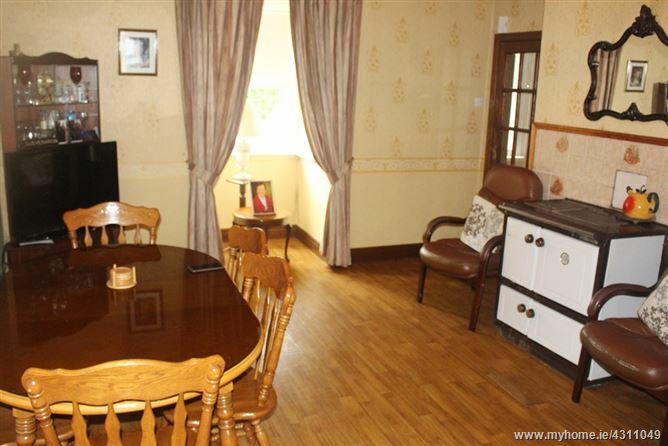 Period style townhouse with immense character, detached garage & garden to rear. The property has 3 no. 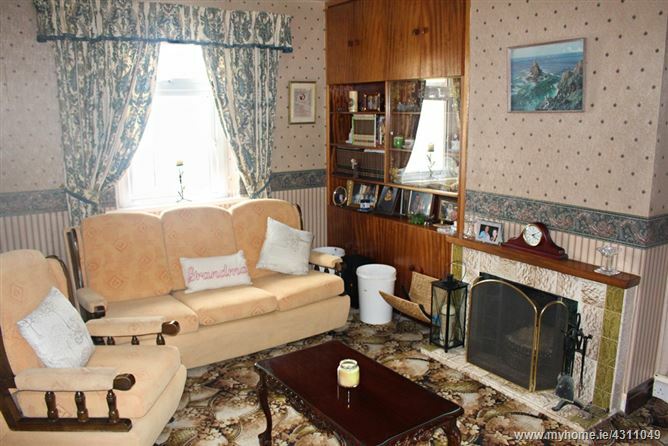 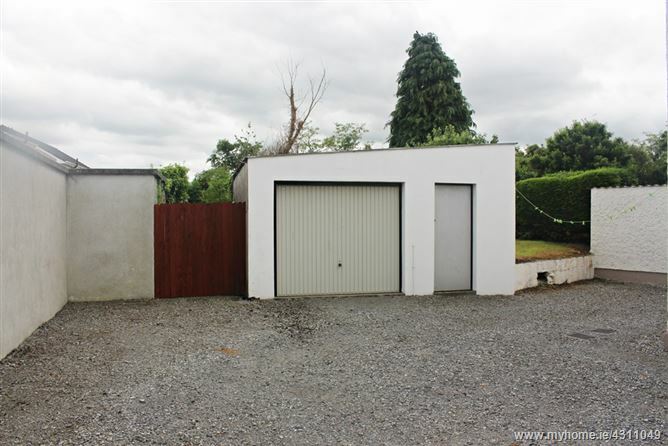 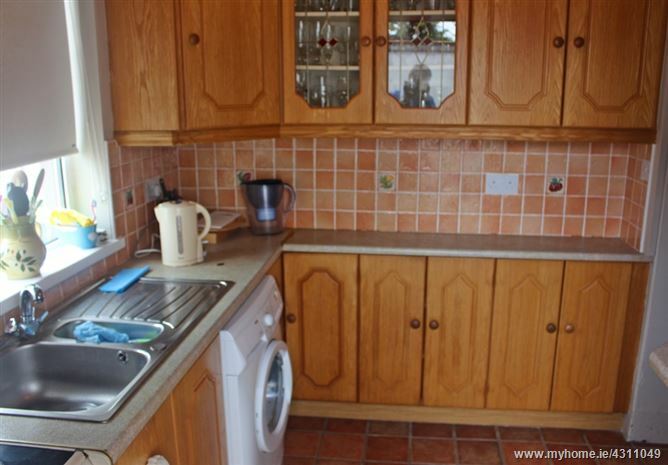 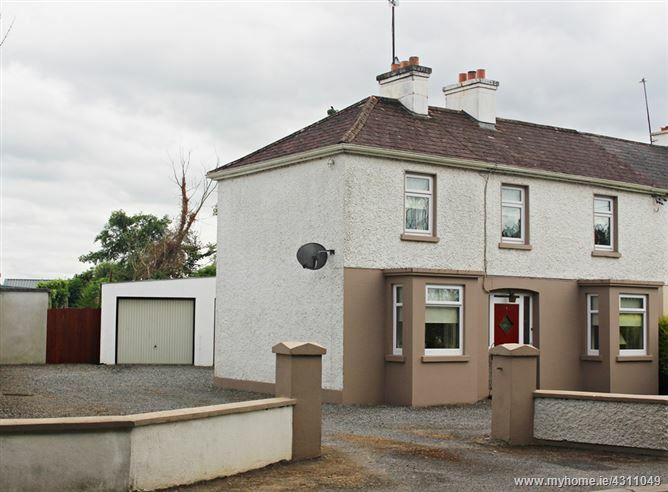 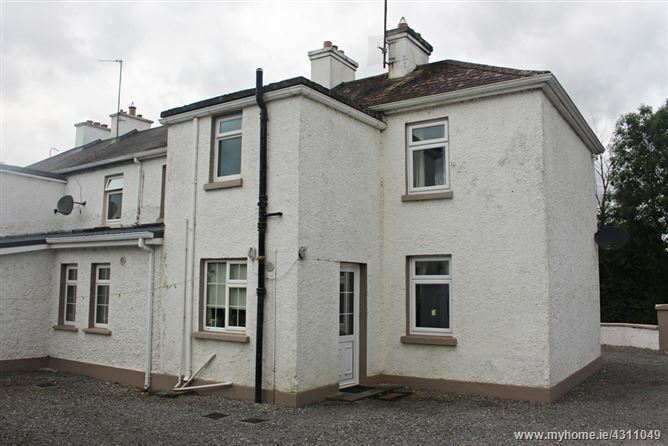 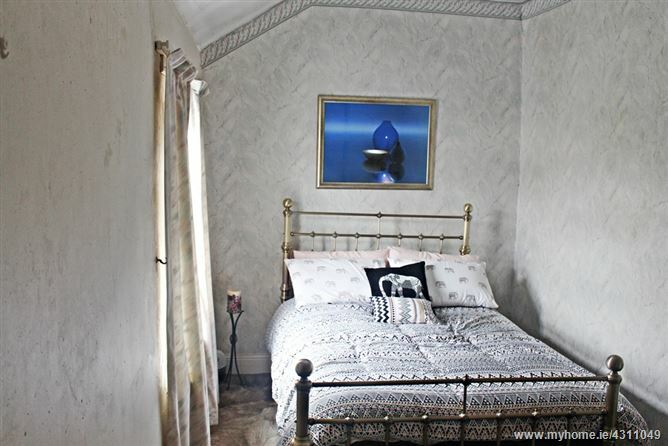 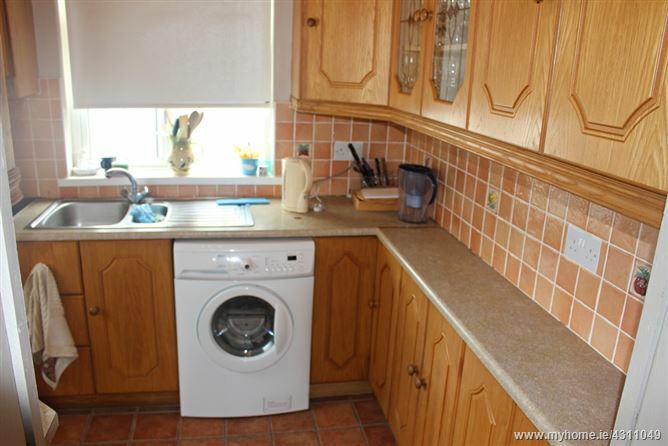 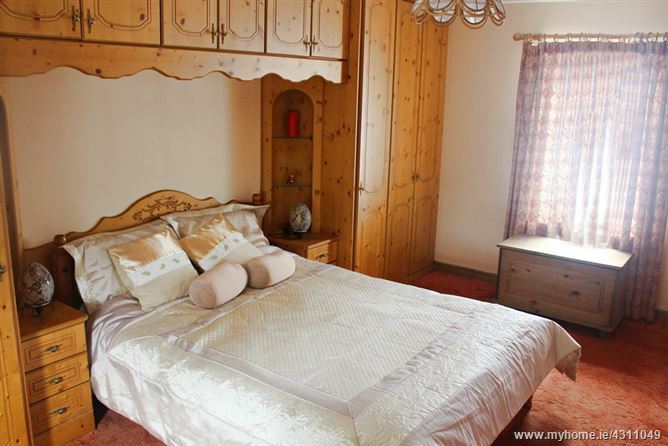 bedrooms and is located within walking distance of Ferbane town & all amenities.